Watch the Big Game at the Beach House Bar and Grill! It’s a given you’ll probably be one of the more than 100 million people watching the “Big Game” this Sunday. Less certain for many of us is where we’ll be watching the Rams and Patriots battle it out for professional football supremacy. 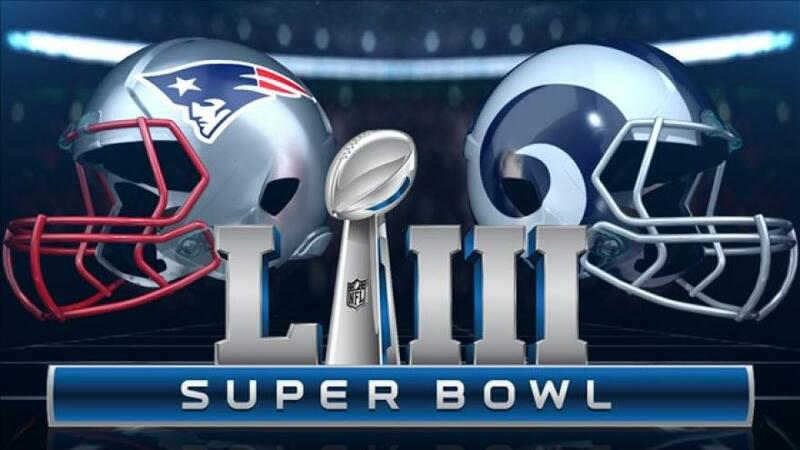 If you’re staying with us at The Gardens at West Maui on Super Bowl Sunday and looking for a great place to take in this yearly American spectacle, you don’t have to go far. The Beach House Bar & Grill, located on the grounds of nearby Sands of Kahana, has numerous widescreen televisions for your viewing pleasure and a menu filled with mouthwatering choices. We wish you an enjoyable afternoon of football and hope whatever team you’re rooting for (or betting on) comes through! Copyright © 2019 The Gardens at West Maui Resort. All Rights Reserved. 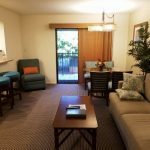 Newly remodeled guest rooms await your arrival!